An unusual, if not unique, example of letters from a Primitive Methodist woman to her ‘dear father in the Lord’. It is interesting to read these in the light of correspondence between John Wesley and women of his day who regarded him as their ‘spiritual father’. 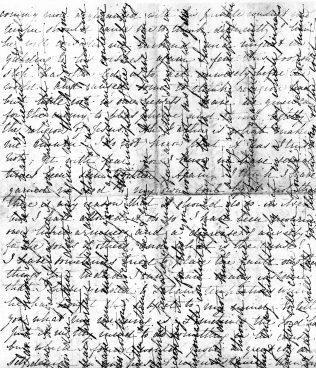 I am grateful to Vivienne Simkins, of Leintwardine History Society, for transcribing the letters, which can be downloaded below. 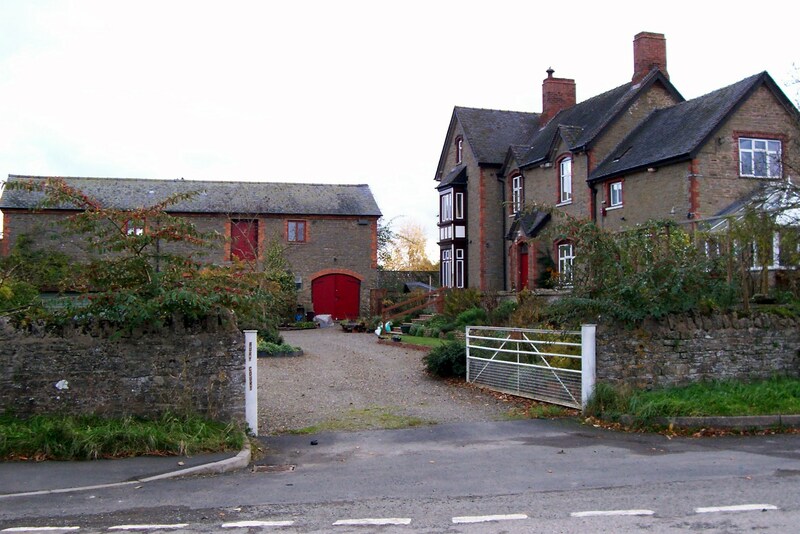 Jane grew up at the Grange, Wigmore Abbey, where her father, William Child (1779-1860) was a prosperous farmer and churchwarden in Leintwardine, Herefordshire. Her mother Beatrice (1786-1826) died when Jane, the youngest of nine children, was just a baby. By the time Jane wrote these letters, her father had left the Grange to her brother William and moved to Bury House, a smaller but prosperous farm, with daughters Martha, Elizabeth and Jane. 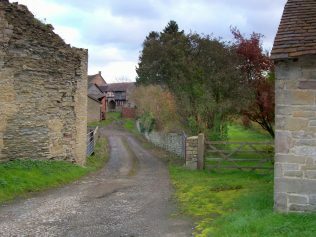 Jane first encountered the ‘Ranters’ when she went to Ludlow to visit one of her older sisters. Her father and brother were violently opposed to Jane having any contact with the Methodists, that ‘set of hypocrites’, and she was forbidden to attend the Primitive Methodist Chapel at Leintwardine. Undeterred, Jane attended a midweek class meeting, and was able to slip out to attend a Watch Night service with some of the servants after her father had gone to bed! In the letters there are hints of a romance with Moses Langford (1818-49). 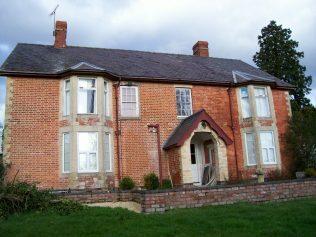 He was a farmer and local preacher, and in 1841 had given the land for the Primitive Methodist Chapel in Leintwardine. Sadly, it did not end well as he died of typhus in 1849, at the age of 31. 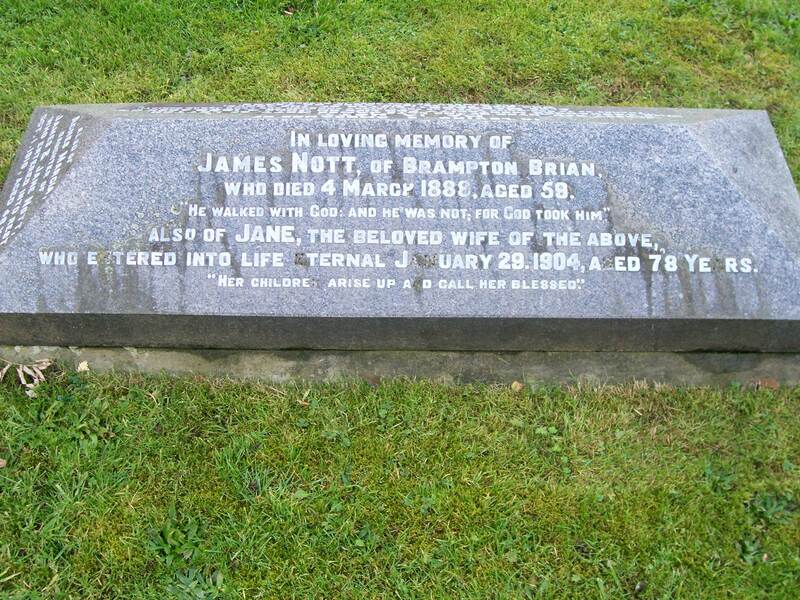 In 1855 Jane married James Nott (1830-1888), a prosperous farmer and a Primitive Methodist local preacher. They lived at Farlands Farm, Lingen, and eventually had nine children. Jane and her husband played a key role in the spread of Primitive Methodism in the area. In 1860 James laid the foundation stone for a new chapel at Knighton, and in 1862 went to see Lady Langdale about her offer of land for Adforton Chapel. They were also involved in planning a new chapel at Wigmore in 1862, and opening Lingen Chapel in 1877. 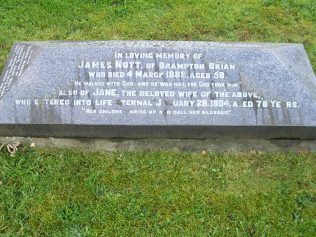 Their son Henry Nott, who remained at Farlands when Jane and James moved to Brampton Brian in 1881, continued his mother’s commitment to the Primitive Methodists. Jane died in 1904 in Brecon, where she went to live with her son George. 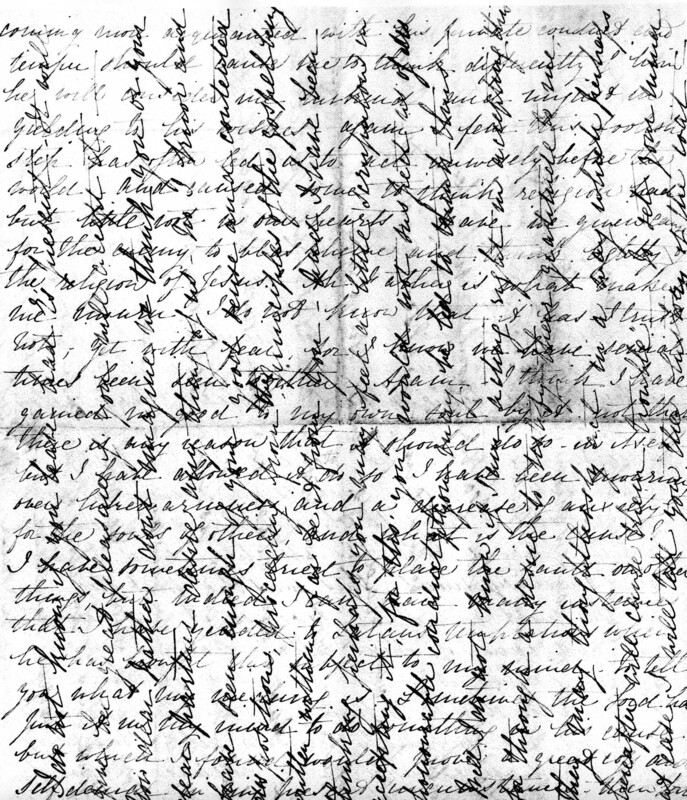 Like many women, once she was married, Jane’s contribution becomes hidden, but these letters are her memorial. James would have been 34 at the time of his correspondence with Jane, so not quite a father figure! He was a stone mason, living in Ludlow with his wife and three young children, and a local preacher with a strong sense of mission. Having met Jane on a visit to her sister, he invited her to visit his house, and they exchanged letters which led to her finding faith in God’s love.